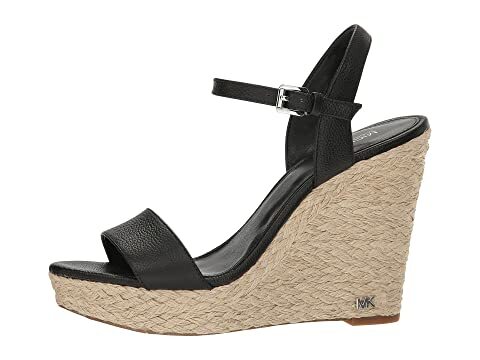 Your summery wardrobe will thank you for adding the MICHAEL Michael Kors Jill Wedge sandals to your collection. 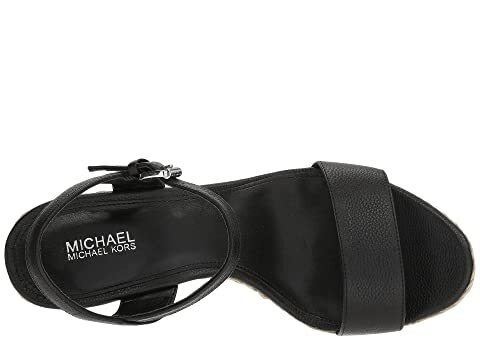 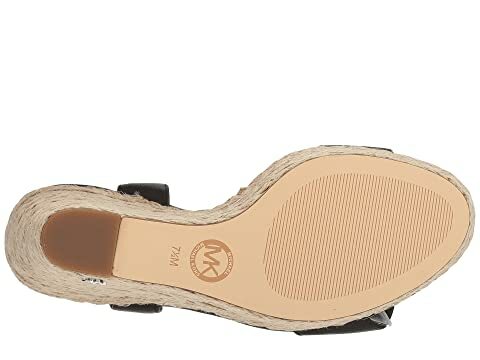 Metal MK logo at base of heel. 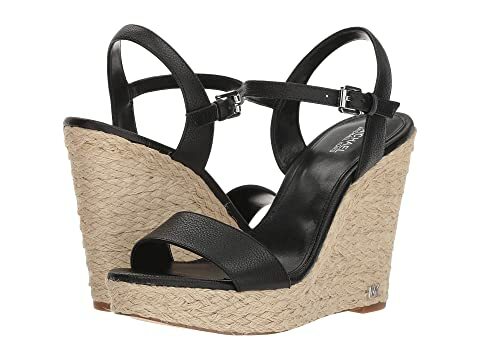 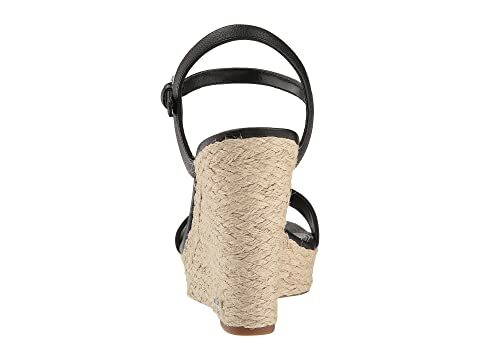 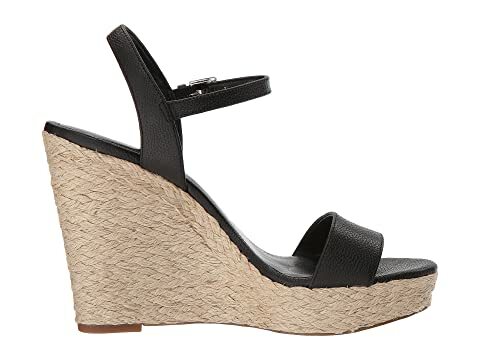 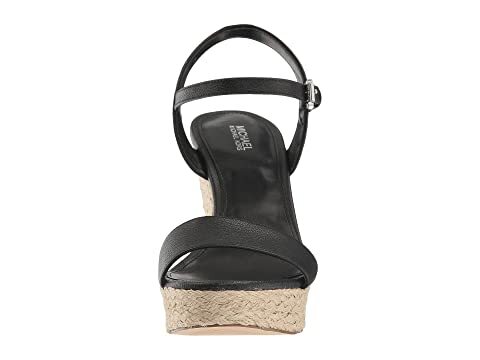 Jute-wrapped platform and wedge for style and added comfort.